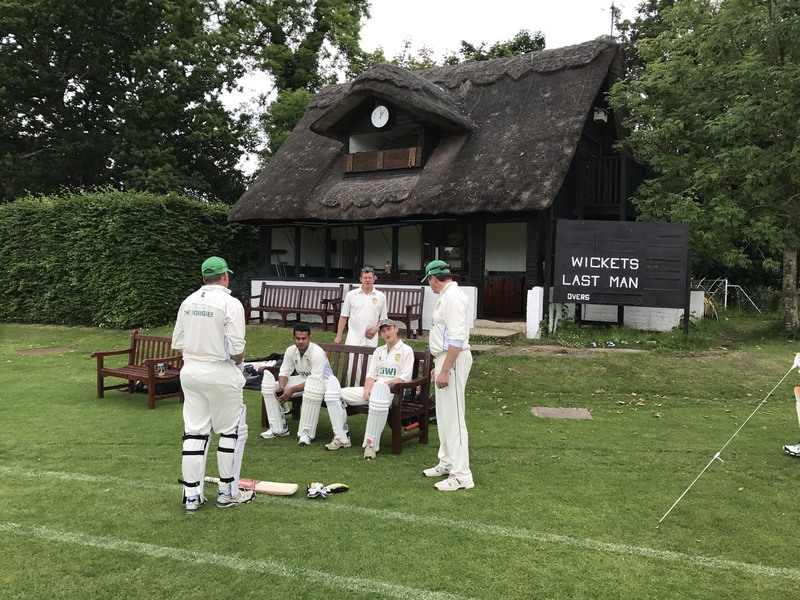 Chidham & Hambrook cruised to a 70 run victory over Gentleman of Bedales on Sunday afternoon but they had to spill blood for the cause as both Paul O'Donohue and Dave McClean sustained nasty injuries out in the field. The Hawks welcomed new signing Sayeem "Sammy" Walilulah for his debut match and Jon Keynes, Steve Parker and Dave McClean were the other changes made to the midweek winning line-up with Phizackerley, Loveday, Clark and Peterson all unavailable. 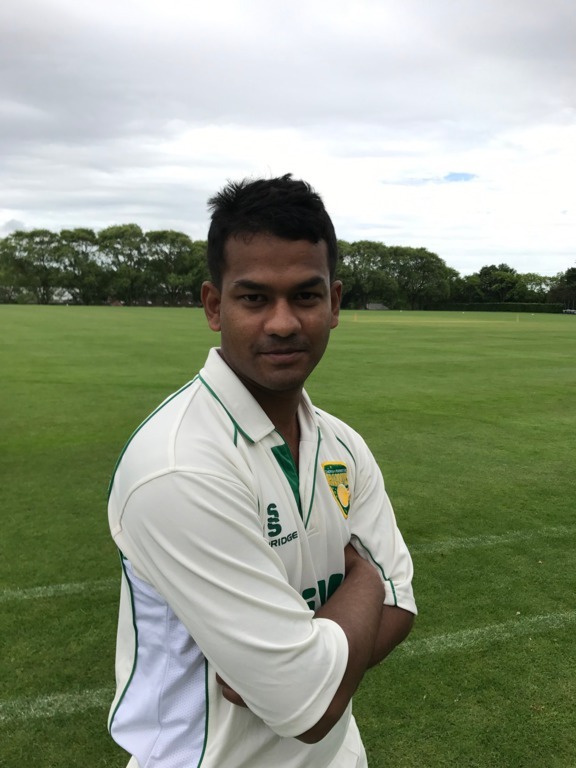 Chidham won the toss and elected to bat first with McClean and Van Niekerk making steady early progress before eventually striking out and scoring some hefty runs. 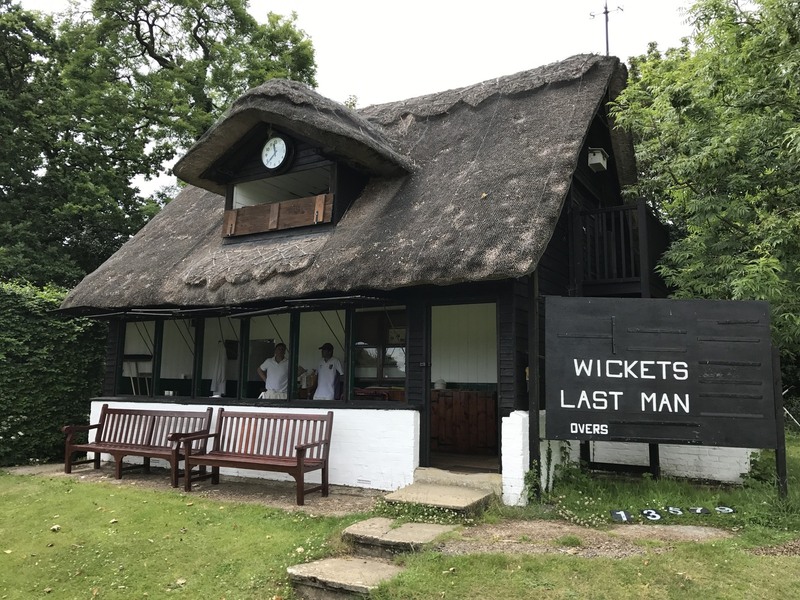 Van Niekerk (34) was eventually bowled out by Harvey in the 18th over just after the drinks break to be replaced by debutant Sammy who can obviously handle a bat. Dave McClean evetually reached 106 - only the 3rd Hawks player ever to acheive a century - before gracefully deciding to retire and Sammy also reached a respectable 50 before being caught out. 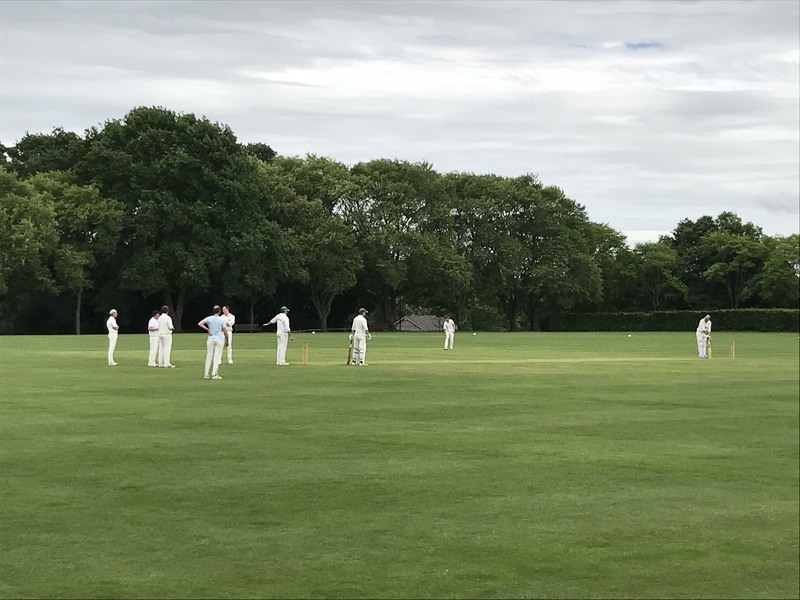 O'Donohue, Parker, Wild and Strudwick added some late runs to the Hawks innings and Bedales were left chasing 238 runs for the win. 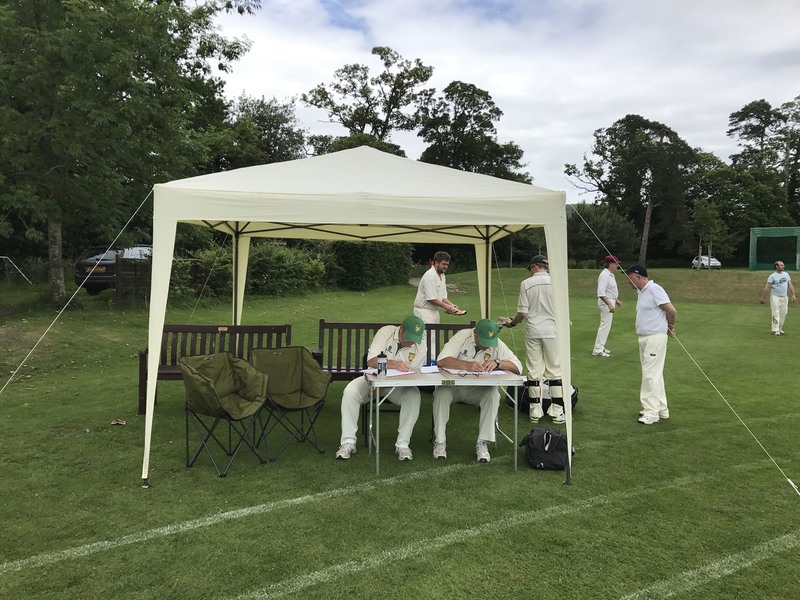 Following the ever-sumptious Bedales tea, Dungar and Smith opened up the bowling for the Hawks and both players ran a tight ship conceding just 52 runs in the first 14 overs and although not taking any wickets, a run out was eventually achieved in the last of those overs. 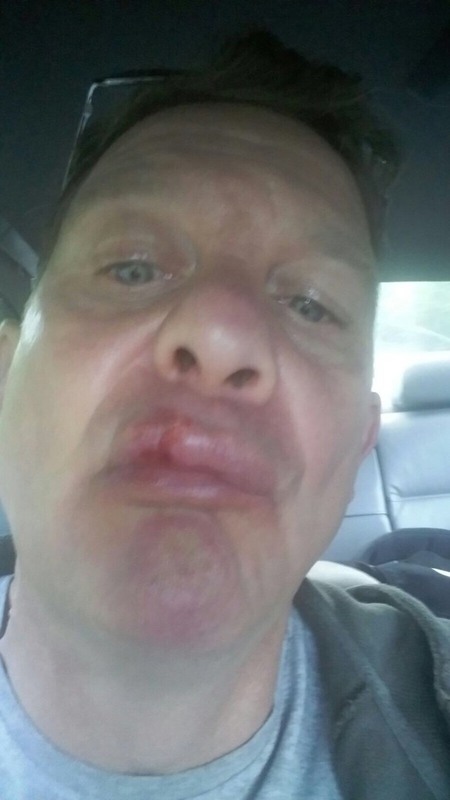 Sammy and Willem then kept the momentum going, both taking a wicket a piece for 38 runs during their spells before O'Donohue got hit in the mouth whilst fielding which resulted in a split lip and claret covered shirt forcing him to leave the field for several overs to recover. Dave McClean stepped up to bowl next for the Hawks, having already acquitted himself very well behind the stumps, but on the first ball of his second over he caught and bowled opener McConville (76) and sustained a nasty finger injury in the process - forcing him to retire from the match with blood gushing from the open wound. 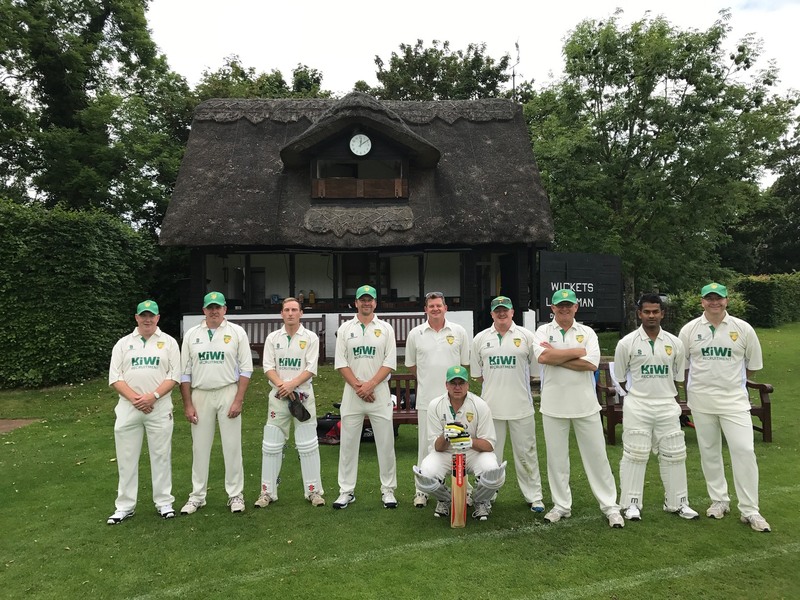 John Strudwick saw out the remainder of McClean's overs taking two wickets for just 15 runs and skipper Keith "Mr Whippy" Davey also played his part with an excellent bowling performance, taking 2 wickets for just 18 runs during his 5 overs. A top notch all round performance from the Hawks, taking their second victory in 4 days and acquiring a new potential superstar in "Sammy" - it's hoped that the injuries to O'Donohue and McClean will soon heal.